OEM fit, quality and performace for BLR long and short action calibers. Double stack box magazine. Breaking the lever mold. The BLR is one of the earliest Brownings with a fully detachable magazine. It clearly broke the mold when it departed from a tubular magazine. 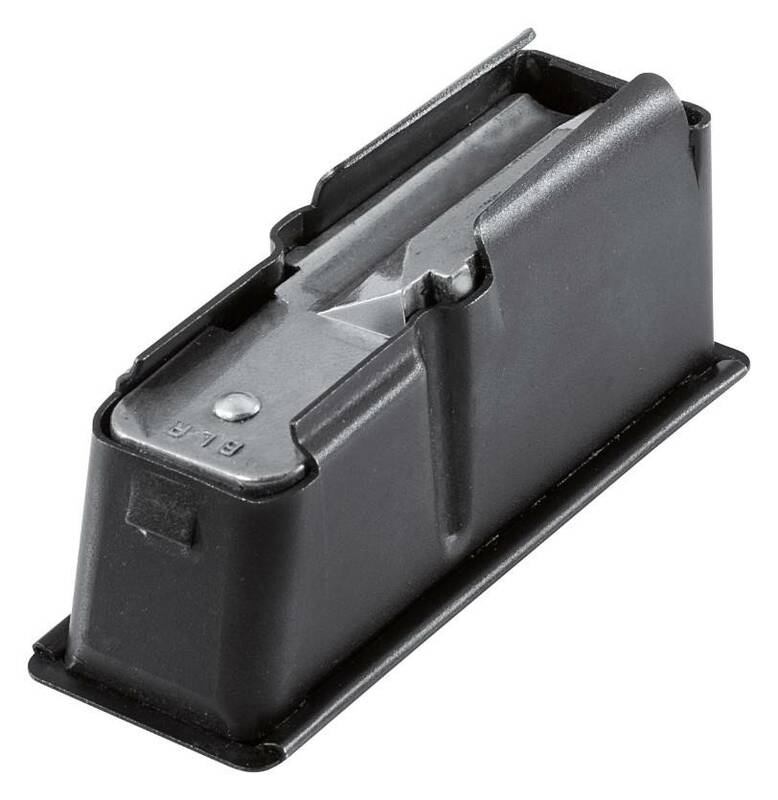 These are quality spare magazines made to the exact specifications as the one provided with your rifle. Click on the black bar below to select from the differnet magazine available for your caliber.